I thought Dillon was a small remote town but today we went to Wise River – a town in the middle of nowhere. Wise River was so minute, I would barely classify it as a town. It had a post office and one tiny store to grab a few groceries in and a couple of bars but that was all. The nearest town to buy anything substantial was over an hour away. 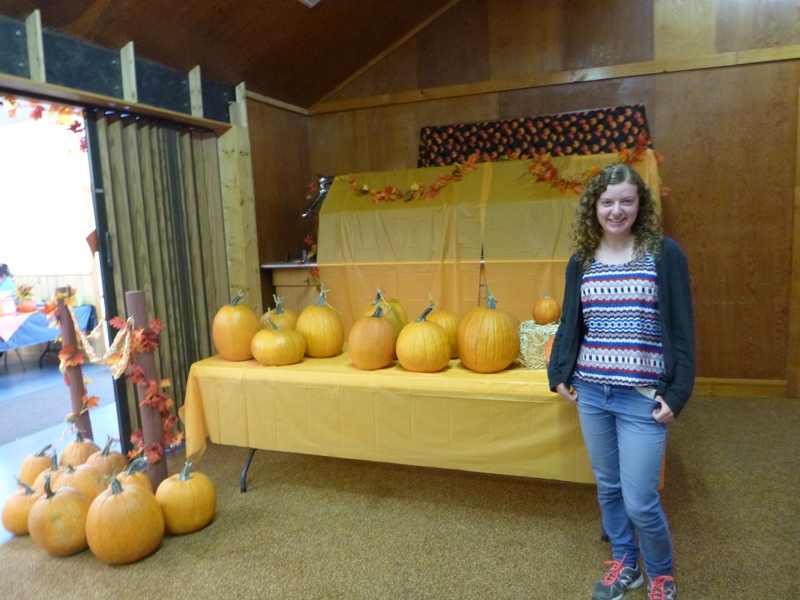 Wise river had a sense of a tight knit community and hosted a pumpkin festival today to raise money. There were stalls selling bits and bobs, pumpkin decorating for the kids and some hot lunch. Most inhabitants either owned ranches, were retired or worked for the forest service. The area was beautiful, with the rolling hills and bright yellow aspen trees growing on them. Living there must be very tranquil. Being a city girl this way of life still seems very foreign. In one respect very idealistic in another very daunting and scary. 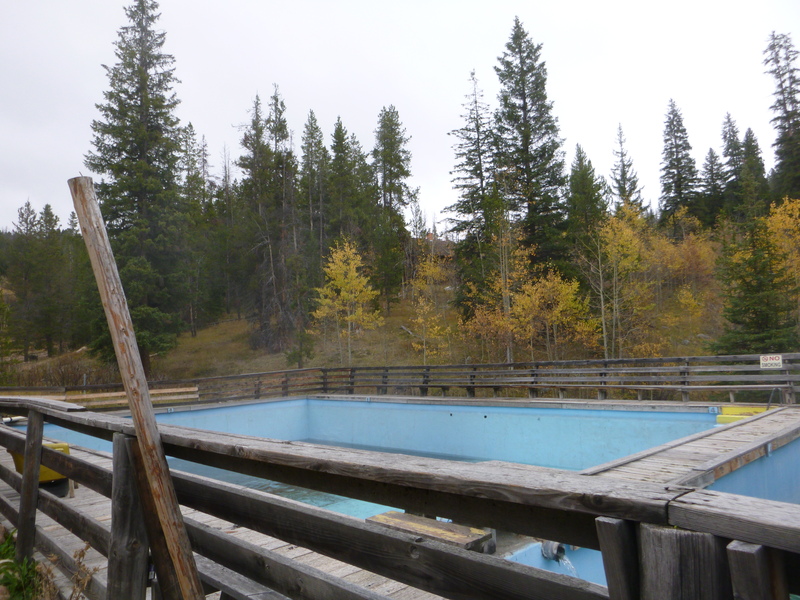 Following the pumpkin festivities we stopped off in Elkhorn hot springs. It has been a rainy, cold day so a plunge in the outdoor hot pool was just what the doctor ordered. It was perfect being outside next to the trees relaxing.